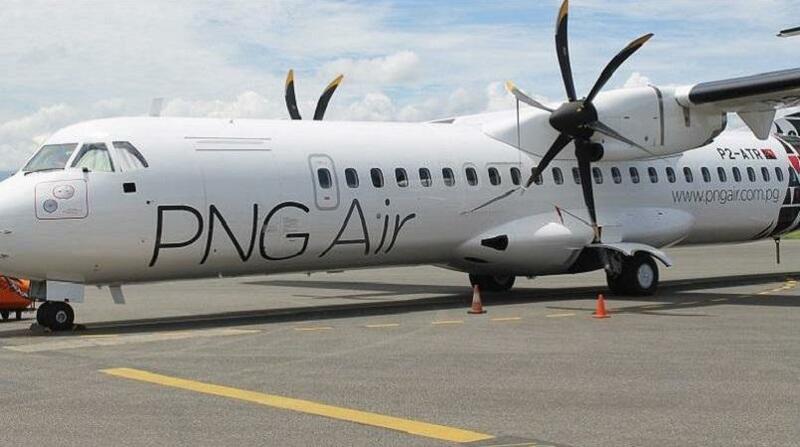 PNG Air will start flights to Kokopo next month, says chief executive officer Muralee Siva. He said this would meet the growing demand of travellers and assist businesses in the New Guinea Islands region in the movement of goods and services. The new flight is scheduled to start on April 10 with a Dash-8 aircraft and crew based at Tokua airport. “We have seen tremendous growth in travellers through the New Guinea Islands over the past two to three years,” Siva said. He said it was time to expand their network to support the region. “The new schedule will see daily services linking Port Moresby and Kokopo and the ability for business people to do a day-trip to Kokopo and return,” he said.